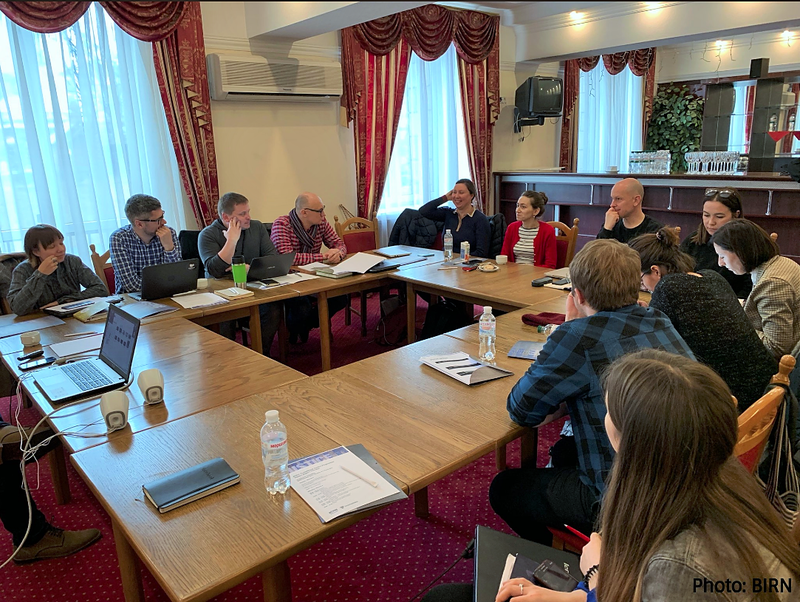 Ten journalists – five fellows awarded through the BIRN’s grant scheme and five journalists from Hromadske – were trained by BIRN’s international pool of editors to understand the full breadth of transitional justice topics and to develop techniques to cover them. 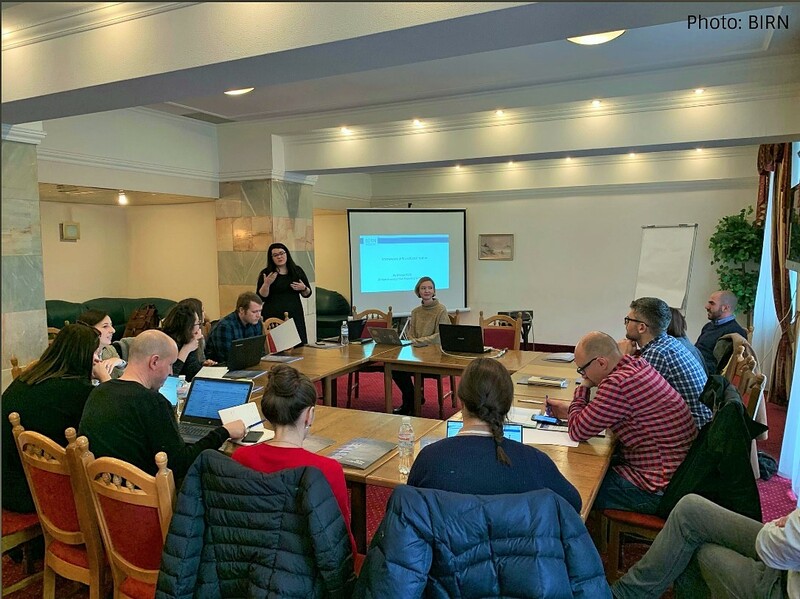 The course included guidance on the sources used for transitional justice stories, video storytelling in transitional justice, and writing in-depth features on the issue. The journalists then had an opportunity to pitch stories and discuss them with the trainers and the other participants. The aim of the project is to strengthen in-depth reporting on transitional justice, in order to contribute to a more informed citizenry that is engaged in the democratic process, while the journalists are assisted to build skills and knowledge to cover topics related to conflict, truth, justice, accountability, memory, institutional reform and other issues related to transitional justice.